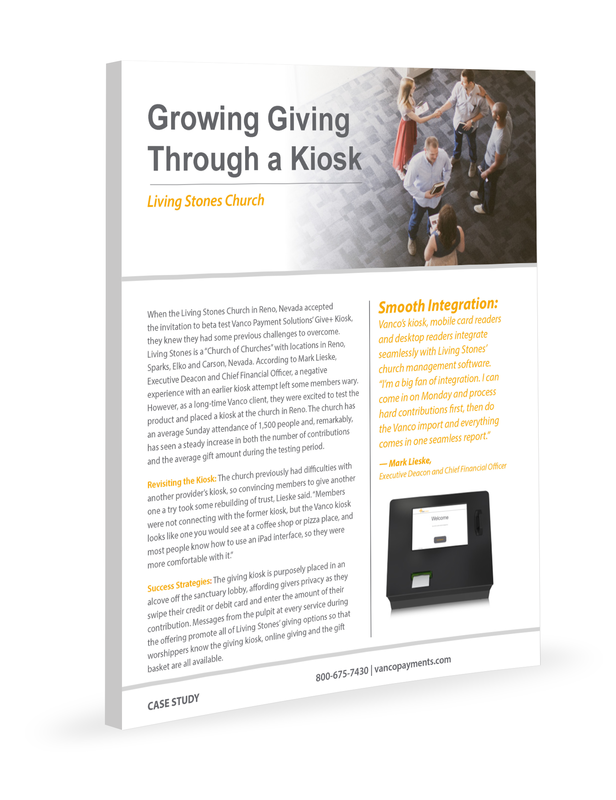 Living Stones Churches recently accepted our invitation to try GivePlus Kiosk. Members are lining up to use it before and after services, and contributions are steadily increasing. Download now to learn how GivePlus Kiosk is convenient for both members and staff.